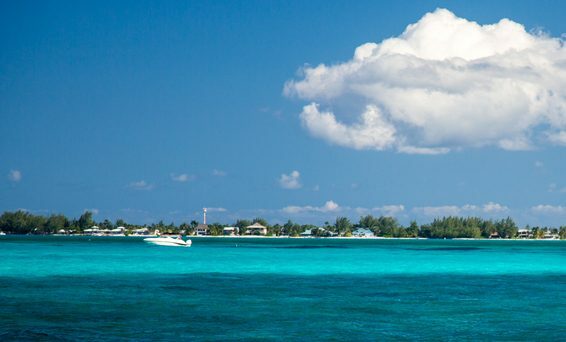 The Cayman Islands AML regulations have changed. Now What? The global trend over the past 5 to 7 years in particular is that both regulators and private sector financial services firms are applying a risk-based approach towards risk management. Instead of prescribing detailed scenarios in which an institution must take a specific action, the risk-based approach encourages both regulators and institutions to first determine the areas in which they may be vulnerable before taking actions. The specific action to be taken is then guided by the level of risk or perceived vulnerability. This approach is not only effective in terms of focusing in on the high risk areas but it is also a much more cost effective approach to risk management. While Cayman Islands firms have always been required to implement a risk rating system to guide their approach to client due diligence, the new regulations include a more broad approach to risk by setting out requirements for firms to conduct business risk assessments more generally. The list of businesses that are classified as ‘Relevant Financial Business’ (which were in the old regulations but is now in the Proceeds of Crime Law) has been expanded to capture other entities which are not regulated by CIMA but carry out some form of business which may be vulnerable to money laundering risks. This approach is not really new in the Cayman Islands per se. For many years, the Cayman Islands Anti-Money Laundering approach have always included, for example, sectors such as real estate activity and legal services and others as part of what it terms as ‘Relevant Financial Business’. In the Cayman Islands these sectors have had in place self regulatory codes to ensure compliance with the AML regulations. The approach taken by the Cayman Islands Real Estate Brokers Association and the Law Society are two very good examples of how non regulated sectors moved quickly many years ago to introduce measures to ensure their members’ compliance with the laws. There are several other key changes in the Anti-Money Laundering Regulations (2017). Most of these will now require institutions to adjust their internal risk assessment systems as well as their policies and procedures. Training programs will also need to be altered to take into account the new changes and more importantly the broader use of a risk based approach within the firm’s day-to-day risk management processes and decision-making. Find out more about the recent AML changes and their implications at the FTS AML Regulations Breakfast session on November 9th, featuring Mr. Francis Arana, Head of the Anti Money Laundering Unit. You can obtain more information on this upcoming by emailing info@ftscayman.com.